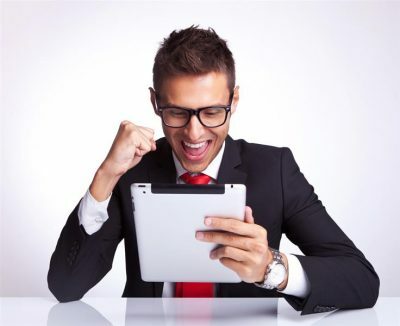 Home Blog How to win today’s competitive environment with cloud accounting software? How to win today’s competitive environment with cloud accounting software? If you want your business to work smarter and faster, cloud accounting software is a smart investment. Working in the cloud will allow you to better review your finances and improve collaboration with your team especially if your teams are scattered across different geographical locations such as central logistics and branch offices. Accounting software for small business features that are available through the cloud can be tedious. Traditionally, this can pump far too much of your business time and effort. It does not add value, and takes all the fun of being in business. 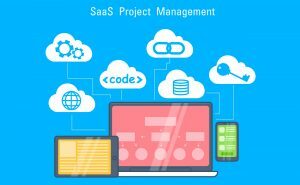 Cloud software can save time and money. So what is this thing called a cloud? Think about it when you use internet banking. Each time you access this data, you use the cloud. 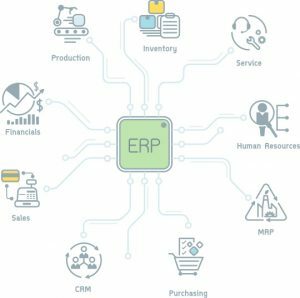 The cloud is a platform for making data and software available on the Internet at any time, anywhere, from any device such as tablet, smart phone, terminals, cash registers and more. The hard drive is no longer a central focus. The system data is out of date and this is also the software. It only works on the gaps between the data on the central computer and for each additional storage space one by one. For example, on a USB drive. It is not secure or reliable. It’s expensive and complicated to keep backups (if done at all). It is expensive, hard immediately and takes a long time to upgrade the software. Customer support is expensive and slow. Why is the cloud and accounting software the perfect match? 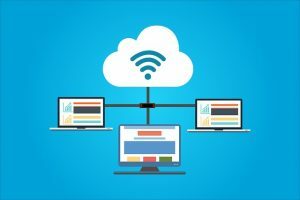 You can use cloud-based software from any device with an Internet connection. Online accounting tells small business owners to keep in touch with their data and their accountants. The software can integrate with a complete set of extensions. This makes it a cost-effective and easy to use enterprise information system.